If you’re looking for the perfect gift for this Valentine’s Day then look no further. 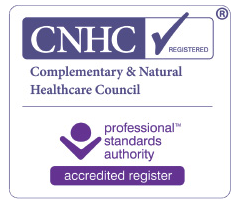 A luxurious relaxing reflexology session could be just what your loved one is looking for. 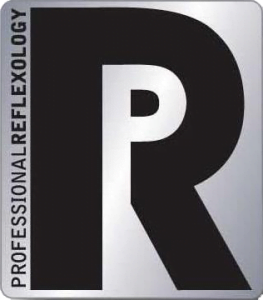 Reflexology is great for reducing stress and increasing relaxation. It promotes sleep and generally gives a feeling of well being. So, what do you need to know for this Valentine’s Day? Gift vouchers are available from £10 (and thereafter in multiples of £5) and are valid from 14th February 2016 for 6 months. During a session, only your shoes and socks are removed so I can work on precise reflex points on the feet and ankles. 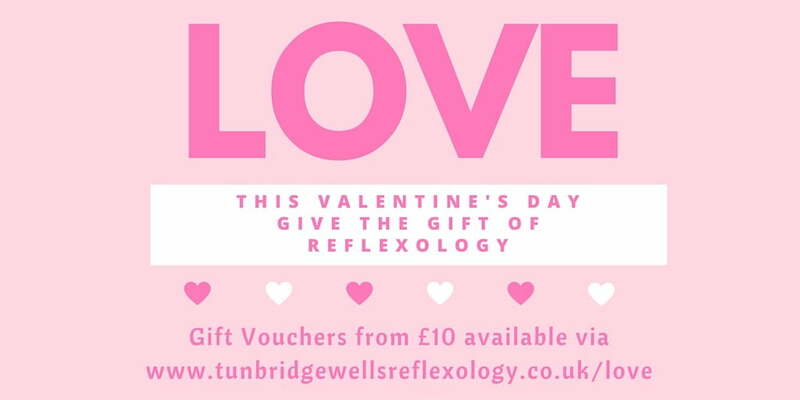 To arrange your gift vouchers, please use the website contact form or message me via the Tunbridge Wells Reflexology Facebook Page.